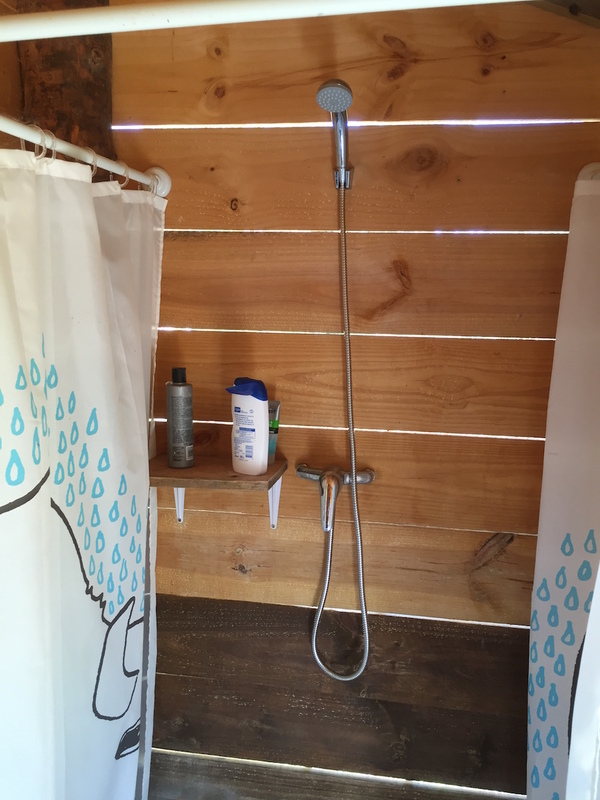 Our maset is a renovated tiny house, off the grid and in the middle of nature. Come here to enjoy the peace and quiet, finish writing your book, get away from the world for a bit - or you can sleep in a nice comfortable bed and have the children camp outside. 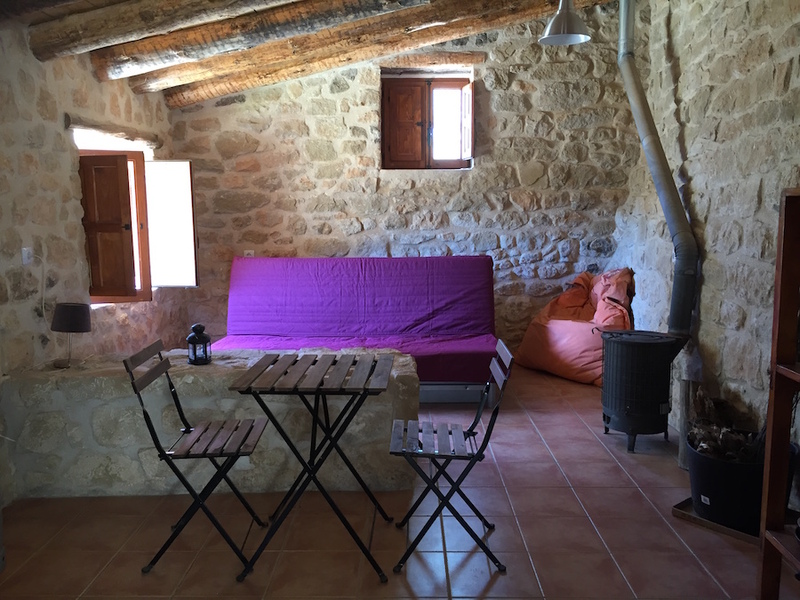 Come to Matarranya for the "real" off grid experience! Go back to basics in our little Maset; this tiny house is an old stable we rebuilt in 2015 and refurbished in 2017. It's 100% off the grid; it has electricity from its own solar system, running water from our well, a propane stove with two burners and a fridge. One terrace down, there's an outside bathroom with sun-heated water and a composting toilet. We lived in the Maset for about six months while our big house being built, and we still think of that time very fondly. We now live in our house which is two terraces up. 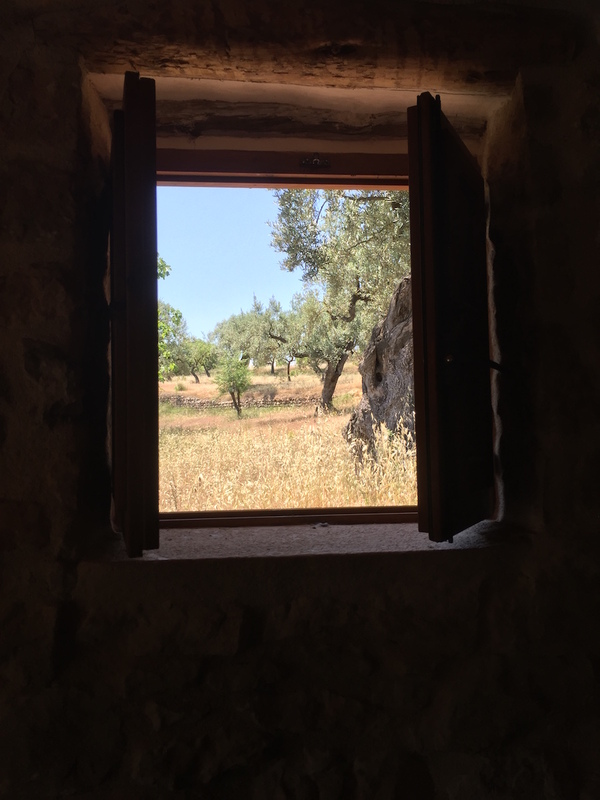 Thanks to the level difference and the olive & almond trees in between, you can hardly see or hear the house from the Maset (or the other way around). If you like, we can provide you with organic food while you're here (depending on availability). The Maset doesn't have wifi, but you're welcome to come up to the house to use the wifi. You can also use our washing machine to do laundry at our discretion (preferably on sunny days). You can join our B&B guests for breakfast in the morning for a small extra fee. This year, the Maset is available from March 2nd 2018 on, until the end of October. Keep in mind it can be cold and rainy at times, even in Spain! Which means you possibly wouldn't have hot water for a few days.